BMW Australia is spicing up the 1 Series range with the launch of two special edition models. Introducing the 118i and 125i Shadow Edition. 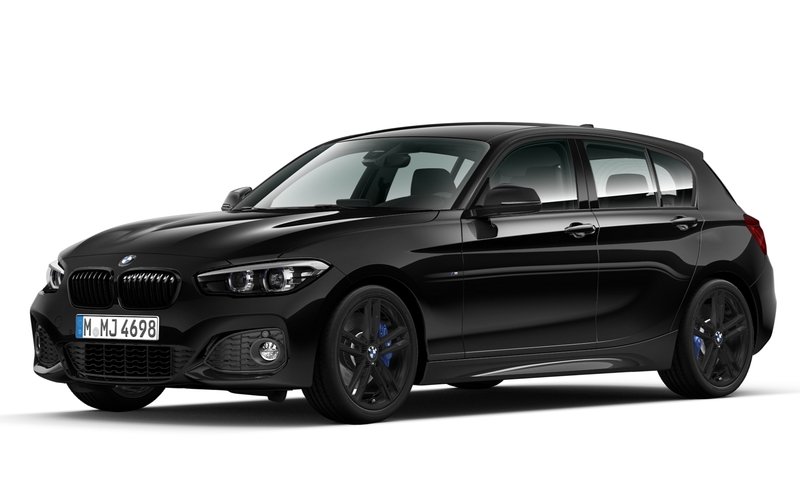 These special editions are based on the M Sport ‘Shadow Line’ setup, featuring sporty 18-inch alloy wheels in double-spoke style, coated in either Jet Black or Bicolour finishes. 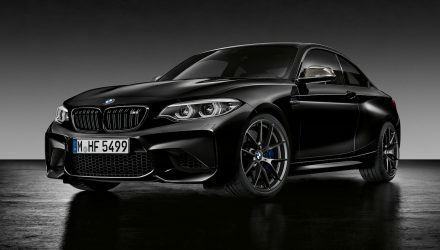 There’s also the BMW Individual high-gloss Shadow Line trimming for the window surrounds, as well as many black highlights, and the full M Aerodynamics package with front and rear spoilers. Inside, passengers are greeted with Dakota leather upholstery in the case of the 125i, or cloth ‘Corner’ Anthracite with grey highlights in the 118i. In the front are two sports seats with hip-hugging side bolsters, while the driver turns an M Sport leather-wrapped steering wheel. As standard, wireless charging is fitted, along with a comprehensive iDrive media system with the latest hand controller down on the centre console. Buyers have the choice of Aluminium Hexagon with black, or high-gloss black with Pearl Chrome decorations. No changes are made under the bonnet of either variant. The 118i comes powered by a 1.5-litre turbo-petrol three-cylinder engine producing 100kW and 220Nm. 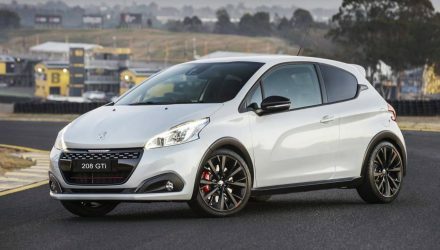 With the eight-speed automatic, the premium hatch offers a 0-100km/h time of 8.7 seconds, and an average fuel consumption of 5.2L/100km. In the 125i is a 2.0-litre turbo-petrol four-cylinder engine that generates 165kW and 310Nm. 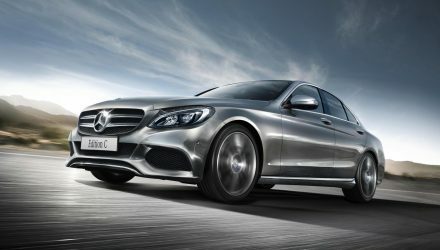 With the eight-speed automatic option, acceleration from 0-100km/h takes a claimed 6.1 seconds. Fuel consumption on the combined cycle is stamped at 5.9L/100km for the auto. The special editions are on sale now with prices starting from the following (drive-away). Deliveries are set to commence during the beginning of 2019. 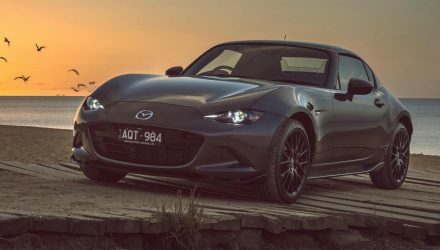 Our guess is these variants will help run out the existing 1 Series generation in preparation for the all-new model which is set to arrive later next year.